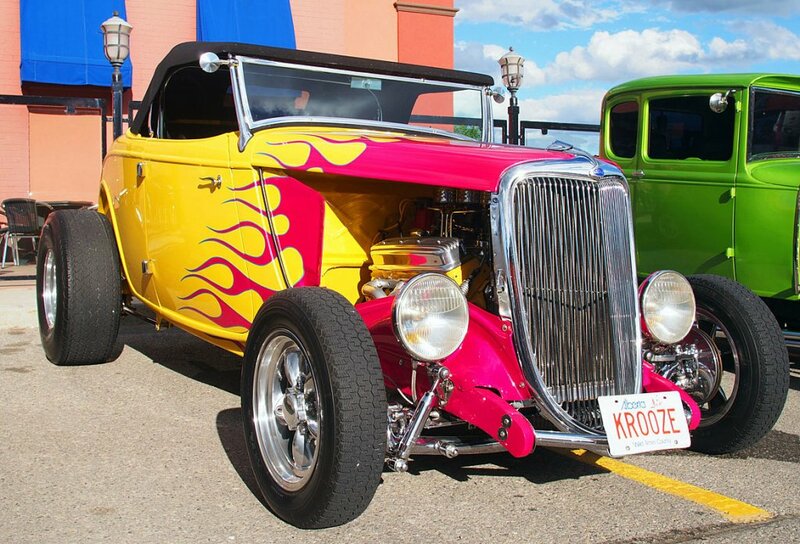 Nice photo...some nice rods in Alberta. Hope things are going better in Calgary after the terrible flooding. A riot of colors in this shot. Nice rod. Last edited by boBBrennan; Jul 5, 2013 at 7:24 AM.